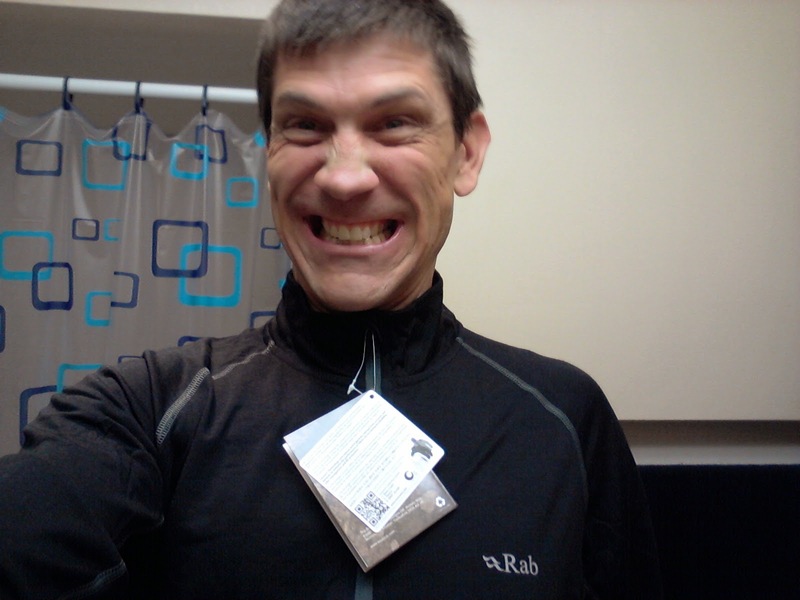 Mixed Momentum: Buy a Rab Meco Baselayer and support Team Canada! 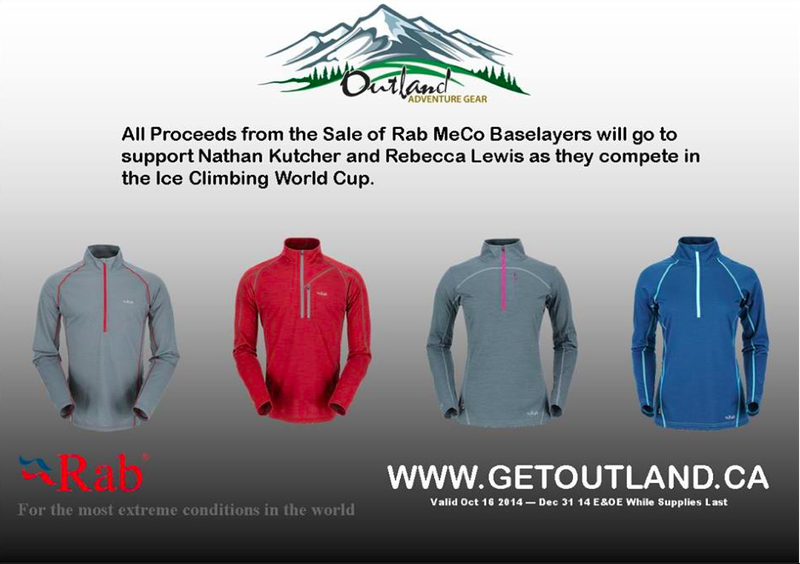 Buy a Rab Meco Baselayer and support Team Canada! After two years of use, my old Ice World Cup jersey has some holes and was in need of replacement. As Rebecca's first year with IWC she needed something to use as her jersey. Fortunately Rab equipment was able to help us out and our new World Cup jerseys will be the Rab Meco 165 long sleeve tee. Thank you to Rab for helping us with this! One of the main distrubutors of Rab products here in Ontario, Outland Adventure Gear﻿ of Orangeville, has stepped forward to help us even more. Between now and until the end of December OAG will be donating all proceeds from the sales of Rab Meco Baselayer products to support our World Cup efforts! A huge THANK YOU!! to Outland Adventure Gear for supporting Rebecca and me! If you can't make it Orangeville you can order online.